I've done a post about primers a while ago that was about the Mac prep + prime, Baby Skin by Maybelline New York and Studio Secrets Anti - Redness Primer by L'Oreal Paris. 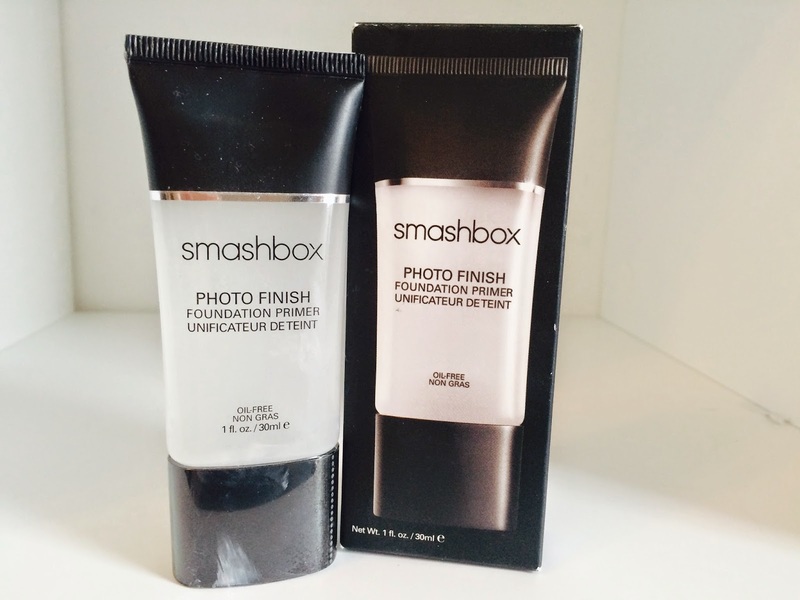 Since writing that review I've tried out a few more primers that I want to share with you. 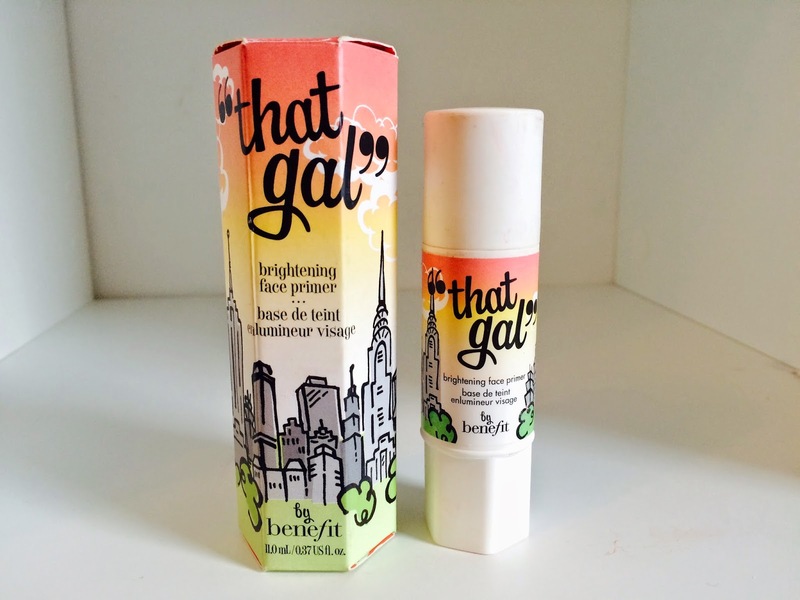 The first one is "that gal" brightening face primer by Benefit, this one retails at £22.50 ($33). At first I was a bit skeptical as to whether this was really worth the price however once I applied it to my entire face I could definitely notice that it brightened up my skin and made it look fresher and more illuminated. It has a light pinky tone and can be worn on its own in summer or what I find great in summer is mixing this product with my foundation for lighter coverage. However I have read that it runs out quite quickly so I'll update on that in the future although as this price I hope it doesn't run out too quickly! This one retails at £25 ($37). This product made my skin feel extremely smooth and covered all of my pores really well. I noticed that my foundation stayed on a lot longer with this primer. Although it is pricey, you only need a very small amount to cover your whole face so I think its definitely going to last a while which long term is worth it. it is oil free and contains vitamins E and A. 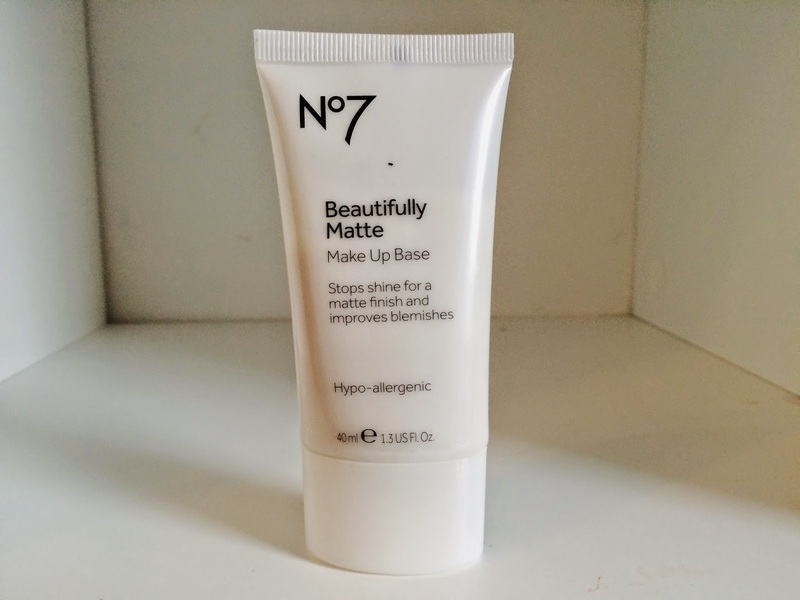 The last primer on my list for now was Beautifully Matte Make Up Base by No7. This one is cheaper at £10.50 ($16). This one is great if you have oily skin as it keeps it matte and means that you do not need to put as much powder over your foundation. I also found that it is great for making eyeshadow stay on longer. The consistency is not as smooth as the previous two but I think that is due to it being for more oily complexions. Considering the price, I would recommend it, however if you have dryer skin then I would recommend properly moisturising before using it as it is quite dry. This primer is also hypo-allergenic so it is suitable to use if you have any skin conditions such as eczema. Let me know if you've tried any of these and what your thoughts were! 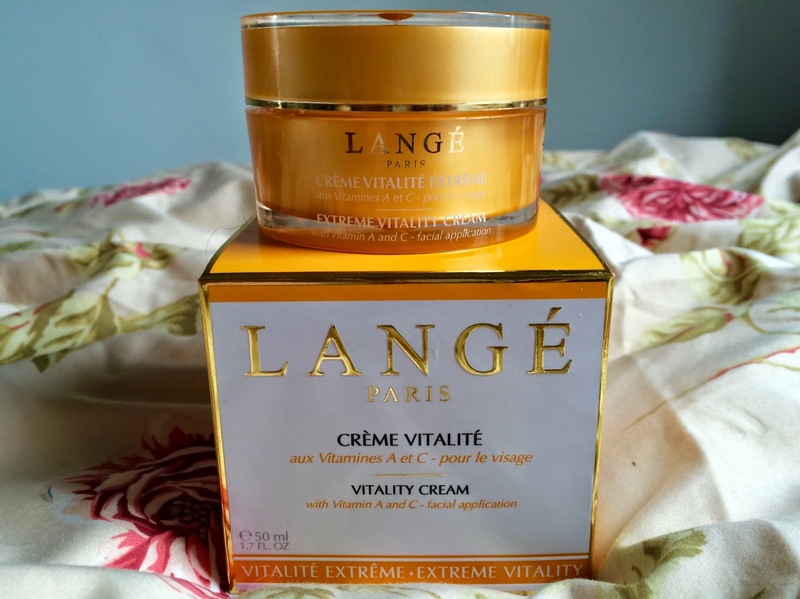 Since my last post was on a much more expensive skin cream I thought that I would write about a much cheaper alternative that I think works just as well. 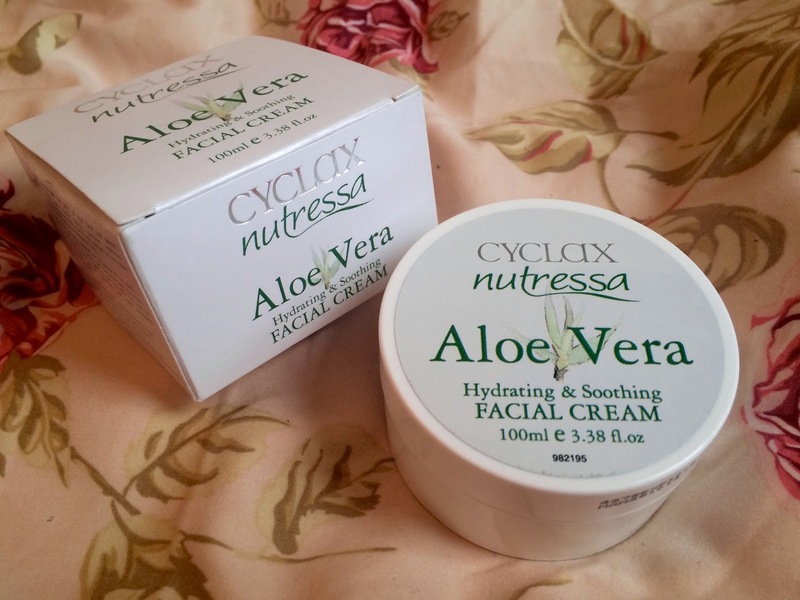 It is the Aloe Vera Hydrating & Soothing Facial Cream by CYCLAX. I bought this for just £5 on Amazon and did not really expect it to work very well. However I am actually so happy with this product and I am amazed at how well this cream works considering how cheap it was! 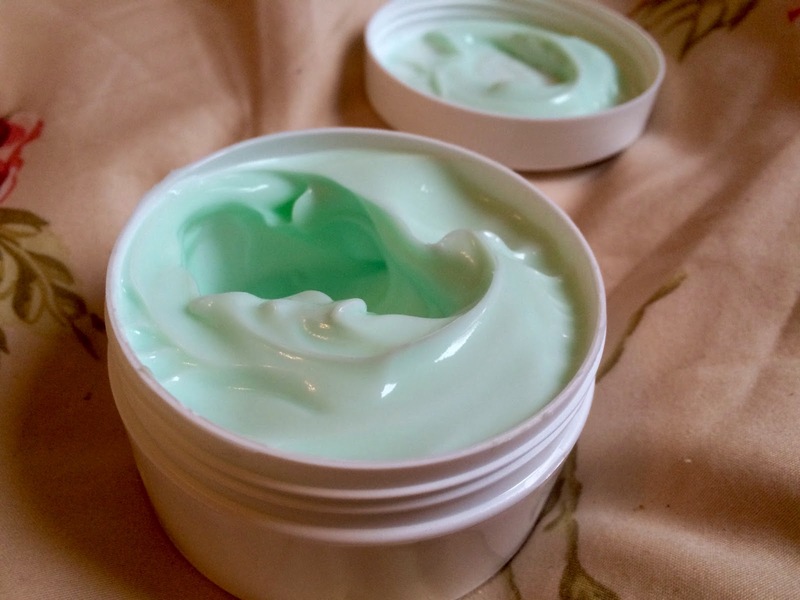 It has a light and fresh scent of cucumber and is extremely hydrating and soothing just as the packaging says. 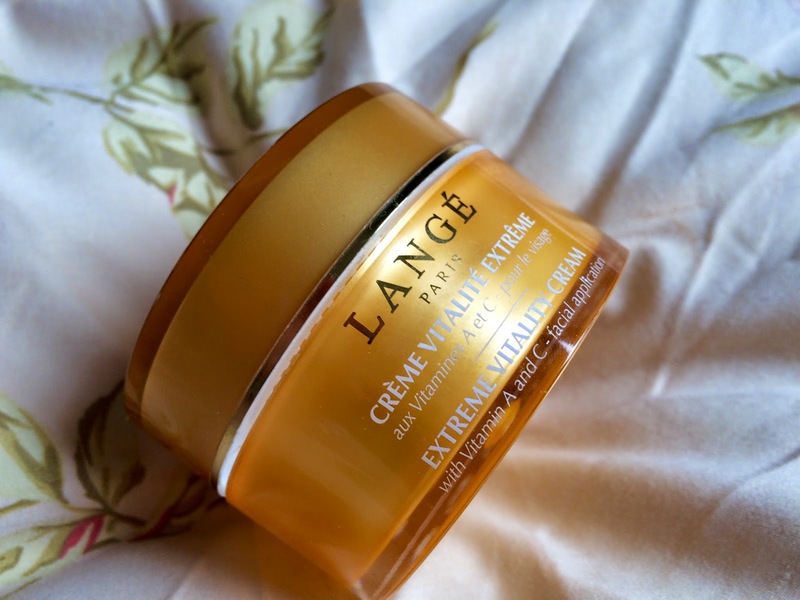 The cream is great to use in the morning or evening as just like the last cream I reviewed, its not too think and it is definitely not greasy or oily. You can also keep it in the fridge if you want it to waken up your skin in the morning. Overall I will 100% be buying this product again and at £5 I will not need to feel guilty about using it as often as I want. So I haven't blogged anything in a while and this is literally because i've been drowning in course work.. Drowning may be an understatement, I'd say its been more like having a pile of bricks fall on me and crush me but the bricks are actually books hahah, my friend Beth had said something really funny "they're not dishing out law degrees like pens at an open day" haha, definitely not! Anyway i'm going to stop ranting now and write about this product that has been on my mind for ages that I have really wanted to share with everyone. managed to find it for much cheaper in T.K Maxx with a bit of online searching. creams, any time I am at home I try to keep applying moisturiser. find a cheaper deal again as buying it from their website is very expensive. So i just want to share my new favorite false lashes with everyone. I wore these to my course annual law ball and I loved them. 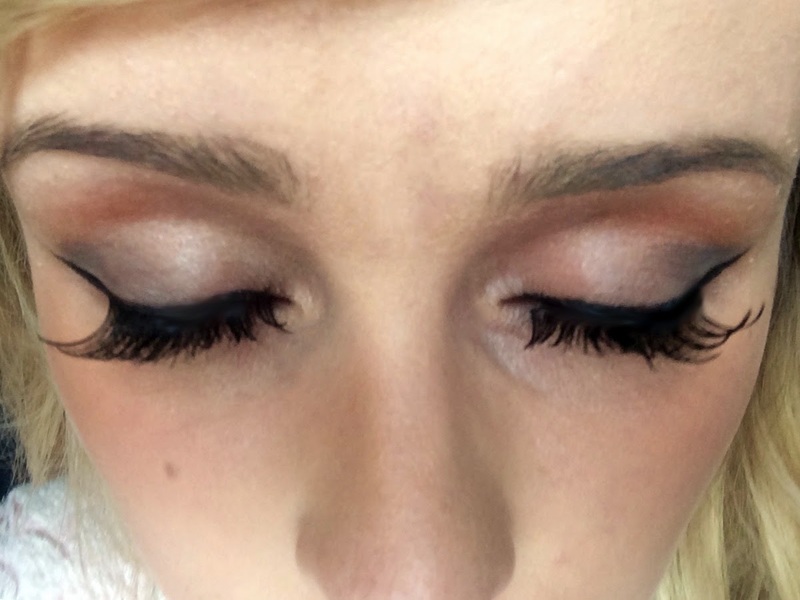 Even though they were very long they did look very classy and much more natural than a lot of other lashes I have tried. These are number 16 Red Cherry human hair lashes. These were great as I didn't even need to trim them and the strip of lases is extremely thin which makes it a lot more flexible and invisible. I bought mine on Amazon for around £3 which is super cheap especially considering they are real human hair and look so stunning! One thing I have to say though is do not buy this glue!! it was such a hassle. when you cut the top of the tube off to open it the opening is way too big and the glue is so runny it literally pours out and is impossible to apply a thin line to the lashes. I ended up using the glue from a pair of Primark lashes as it has a little application wand which is a lot more precise. Emma Marie Wills. Powered by Blogger. © EMILIJA. All rights reserved.